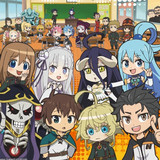 Crunchyroll - Welcome Anime Voice Actor Mike McFarland To Crunchyroll Expo 2019! 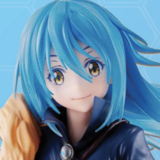 Welcome Anime Voice Actor Mike McFarland To Crunchyroll Expo 2019! 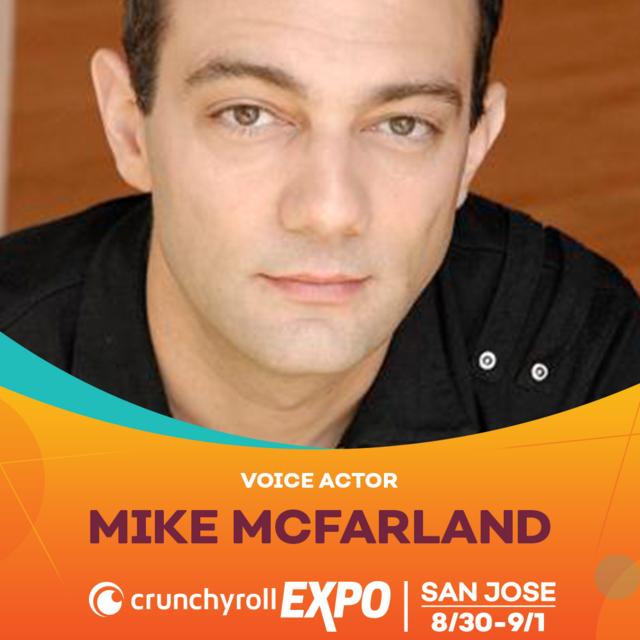 Following up on the announcement of Brina Palencia for this year's Crunchyroll Expo, Crunchyroll is extremely proud and privileged to announce the next voice actor guest in veteran anime voice actor Mike McFarland! 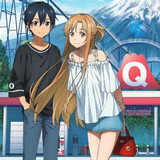 Mike got his start in anime as one of the first voice actors in Texas to be hired by FUNimation Entertainment, and has since moved on to become a Director, Script Writer, and Line Producer for numerous anime series. 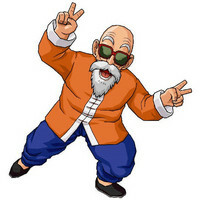 Notable roles include Master Roshi and Yajirobe in Dragon Ball and Dragon Ball Z, Baby and Baby-Vegeta in Dragon Ball GT, Jean Kirstein in Attack on Titan, Mashirao Ojiro in My Hero Academia, Otabek Altin in Yuri!! 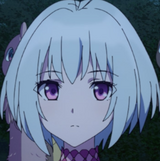 On Ice, Carnage Kabuto in One-Punch Man, Goemon in Lupin The Third (Movie Specials), Ritsu Sohma in Fruits Basket, Lt. Jean Havoc in Fullmetal Alchemist, Cain in Trinity Blood, Buggy the Clown in One Piece, Kotaro Amon in Tokyo Ghoul, “Ranka” Fujioka in Ouran High School Host Club, Tybalt in Romeo x Juliet, Leo in Burst Angel, Estonia in Hetalia, Crow in Show By Rock, as well as various roles in Yu Yu Hakusho, Nerima Daikon Brothers, Kodocha, Desert Punk, Black Cat, Kiddy Grade, Shin Chan, Space Dandy, and many others.